What does the future hold for Instagram influencers? Is the bubble ever going to burst? Or will we eventually all end up selling teeth whitening kits on Instagram, trying our hardest to land a book deal? 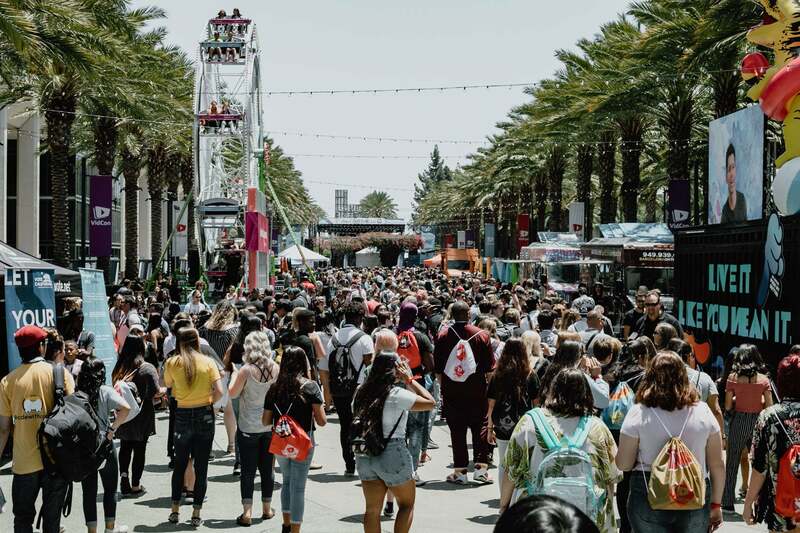 This is a question Lucy Loveridge, head of talent management at Gleam Future’s UK office, is going to be pondering in a few weeks’ time at Vidcon London, a dedicated festival and conference to all things YouTube and social media. “It first started about three years ago with people saying the influencer bubble is going to be burst. To be quite honest, I’ve been told it so many times, I was thinking, am I the only one who thinks it’s not going to burst and are they all right and I’m wrong?” she tells the Standard. If anyone is going to know what the future of influencers holds, it’s the staff at Gleam. The agency, started in 2010 by founder and CEO Dominic Smales, initially launched as a consultancy for brands wanting to connect with online audiences. After working with the Chapman sisters, the duo behind Pixie Woo, on behalf of Chanel, Smales moved into the management side of things, helping the up and coming YouTubers to negotiate deals and grow their audiences. Now, the company is the original influencer talent management agency. Its roster includes some of the biggest names in digital-first talent: Zoella, Jack Maynard, Mother Pukka, and Marcus Butler. Loveridge has been at the agency for seven years, firstly as an account manager for some beauty brands, before moving onto the talent side of things. Back then YouTube was king, Instagram was still independent, and no one had even heard of Snapchat. “It’s all changed so much over the years, [if anyone] asks me why I’ve been here so long I always say the fact the industry changes every six months means it’s really interesting; we have to evolve, the talent has to evolve and that keeps it fresh,” she says. 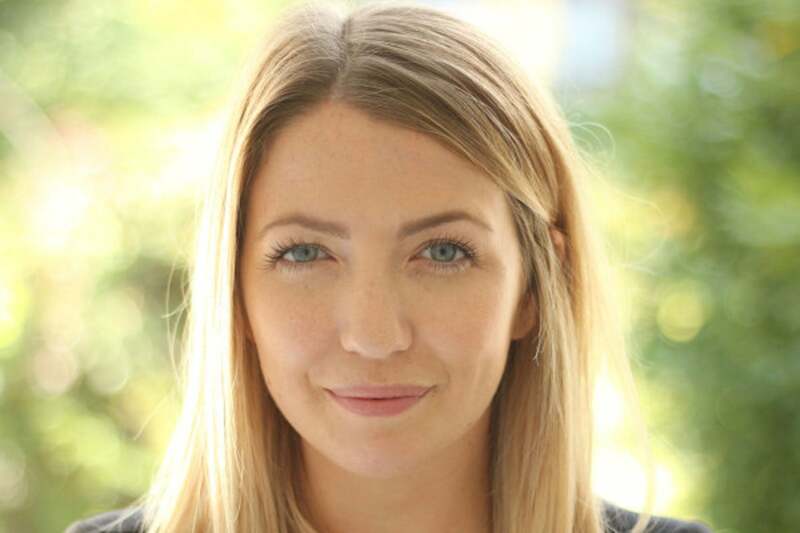 In her role as head of talent management UK, Loveridge oversees the 17-strong talent team in the company’s head office. She liaises with brands, works alongside the different platforms, and takes part in new talent meetings. Really, it’s about doing something a little different and making sure you’re ready to put the time in. Loveridge thinks the biggest misconception with influencers is that they don’t work hard. It is becoming harder for people to break through. It's one thing to have an Instagram following, it's quite another to reach the heights that the likes of Zoella, who's reportedly worth £2.5 million. This is where that passion, and individuality, needs to come through. Last year, Gleam signed its first influencer from Instagram Stories: @MrsHinchHome uses Stories to showcase videos of her cleaning her home. Mrs Hinch went from over 1,000 followers to one million in six months, is releasing a book later this year, and recently announced her pregnancy on Instagram. “It’s fascinating. She’s one of the first that I’ve seen really grow through the use of Stories. All of the girls in the office suddenly started talking about her. I had a friend last night saying, ‘Oh my god, I’m obsessed with Mrs Hinch’,” says Loveridge. What about micro influencers, the term for a range of Instagram stars with up to 100,000 followers that have an extremely engaged following. “I think there’s a role for everybody. If you’re a brand and you want a lot of people to see beautiful content about your brand, then a micro influencer campaign can work well, but you’re obviously missing reach. “It’s all about what you want to achieve: do you want eyeballs, clicks, sales? YouTubers, influencers, micro influencers, nano influencers, where is it all going? “All we’ve seen is growth in the industry with more and more big media agencies, big brands, TV networks investing in it. Now, I have no doubt that it won’t burst, I can only see it growing,” says Loveridge.